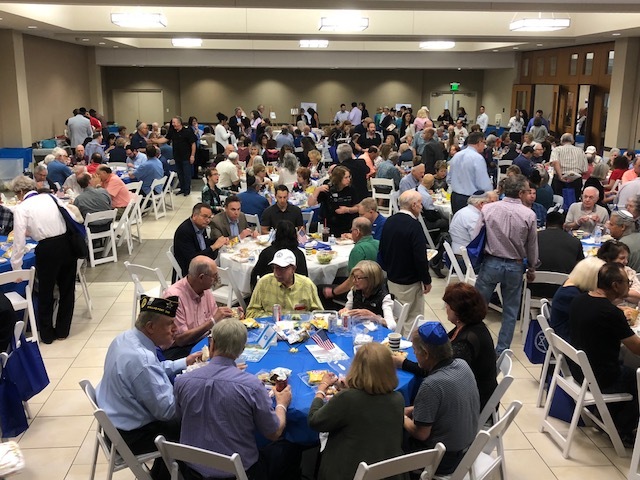 The Tikkun Olam Council at Temple Shalom in Dallas, Texas, is comprised of involved congregants dedicated to making change in our community, within our own lives and in the lives of individuals and their families in our city, society and world. Our program is carried out through service, education and action work. 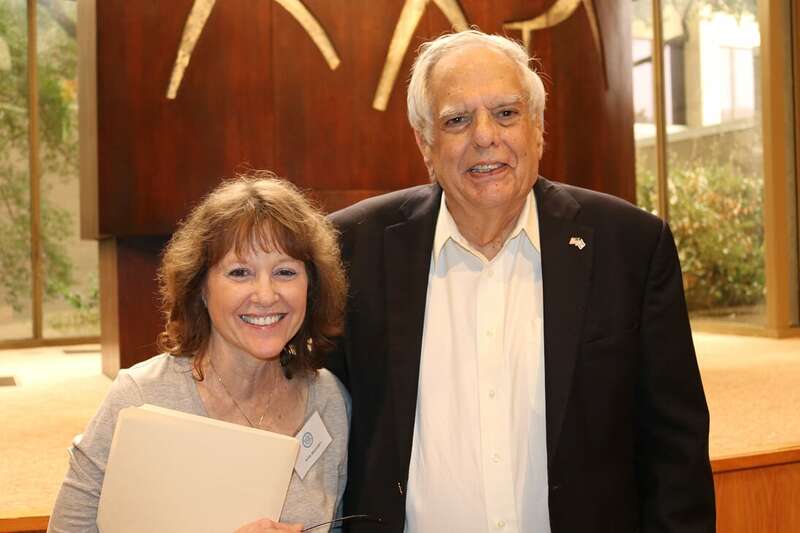 Working groups focus on mitzvah and service projects, Israel, community engagement and partnership (interfaith as well as with Jewish communal organizations), and issue education and legislative action/advocacy. We are making plans for future events and programming and would love to have your participation in one or many of these activities! Check back here for more details, jobs you can do and roles you can take on to make a difference. Think about it…Interested? Email tikkunolam@templeshalomdallas.org and a team member will contact you. 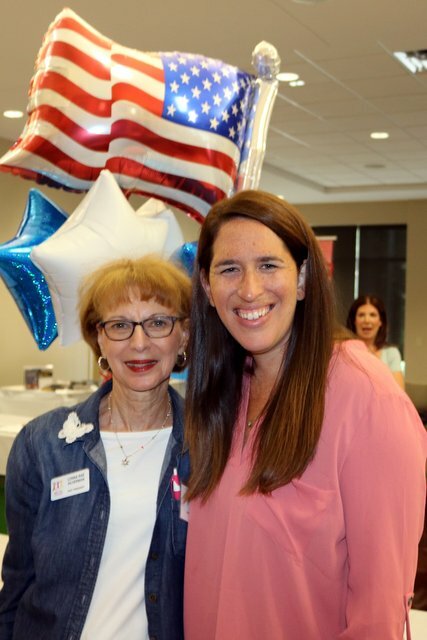 Mark your calendar for Mitzvah Afternoon opportunity on May 19! Additional information will be in the e-news, newsletter and e-blasts throughout the year. For questions and to sign in please email mitzvahafternoons@templeshalomdallas.org or tikkunolam@templeshalomdallas.org. Click here for more information on Mitzvah Afternoons! Read here for Religious Action Center of the URJ’s response to the administration’s zero tolerance policy and Temple Shalom’s Brit Olam participation. Click here for Tikkun Olam service opportunities. 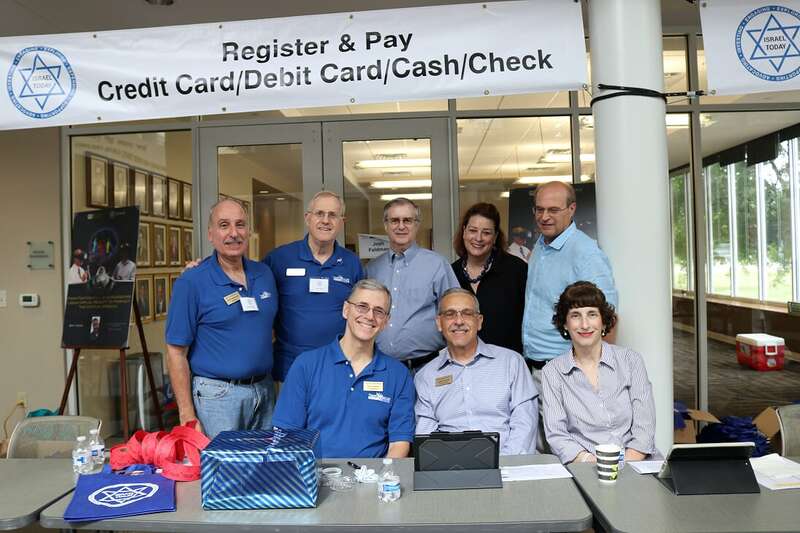 Sponsors programs educating congregants about Israel and Israeli customs including the annual Israel Symposium. EMBRACE is an interfaith women’s program that brings together women from The Islamic Center of Irving, Temple Shalom and Northwood Church in Keller. If you are interested in participating, contact Jane Lachman at embrace@templeshalomdallas.org or 972-735-0133. 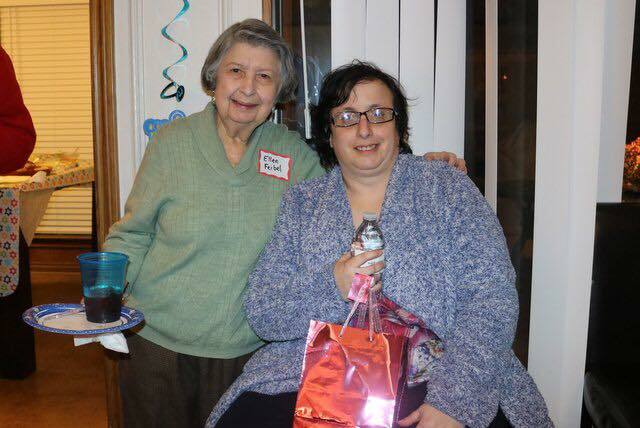 Provides community homes for individuals with cognitive difficulties. 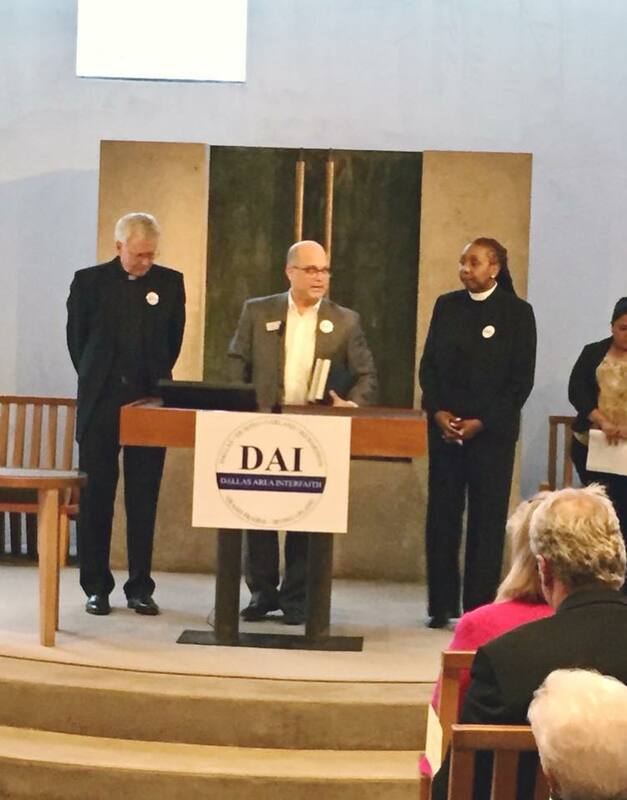 DAI is an inter-congregational group of concerned citizens who meets about local issues of importance to their congregational membership, such as health care access and education funding, and acts together to create change for those who might not otherwise be represented in the government or other forums. Check the weekly reminders for updates! 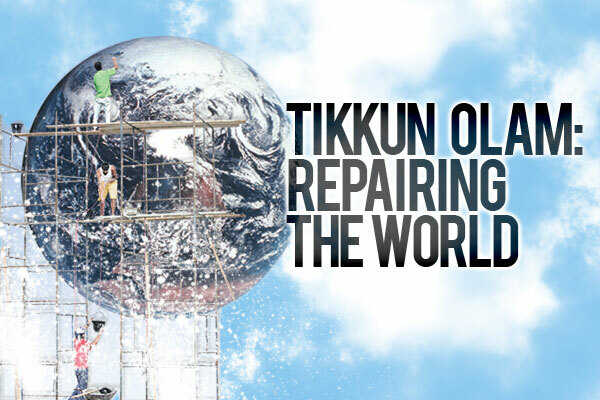 Please e-mail the Tikkun Olam Council for further information on becoming involved and joining our work to repair the world!